Nothing like finding an old school treasure up for grabs on the internet. 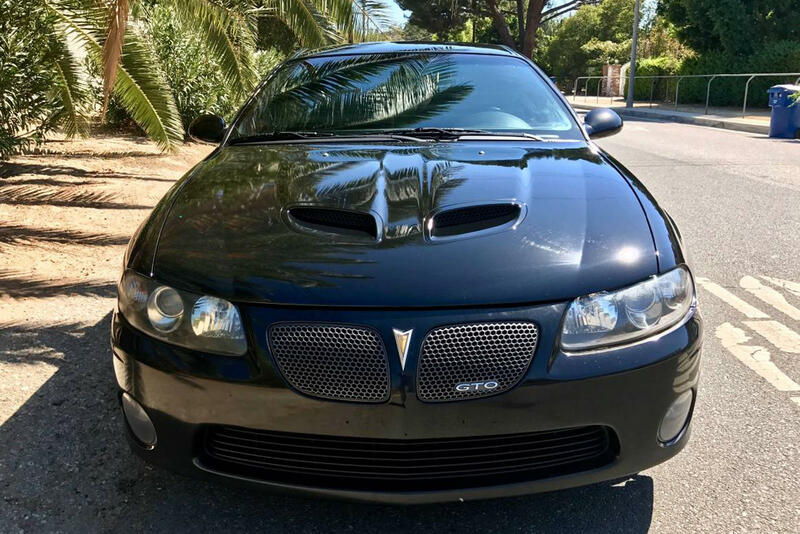 Exibit A: This 2004 Pontiac GTO currently on sale for $7,900 on Craigslist Los Angeles. 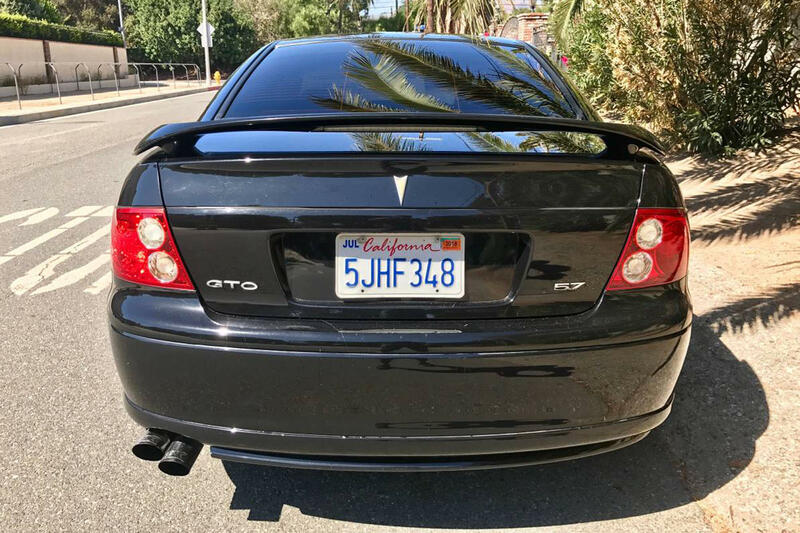 Although Pontiac had trouble keeping it afloat (production lasted only three years), this piece of American muscle was a special car in its day, and remains that way. 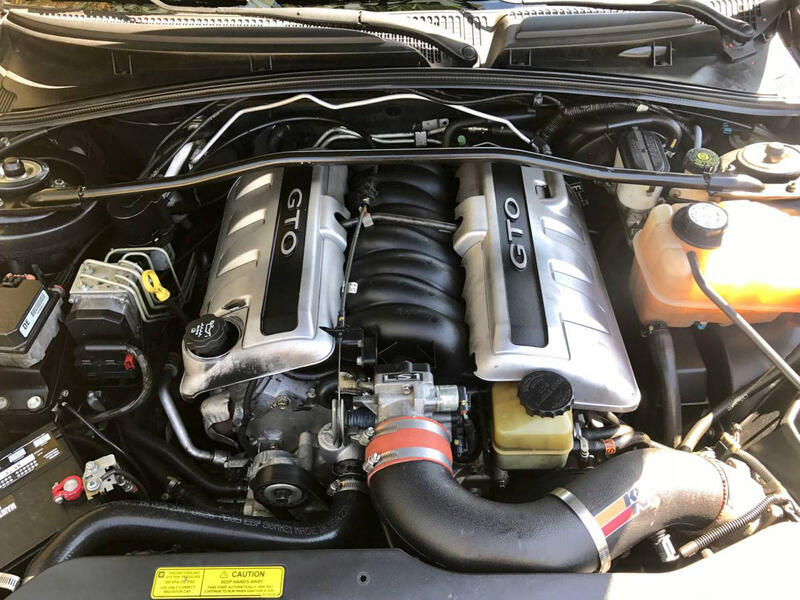 Under the hood is a LS1 5.7-liter V8 with 350-hp and 365 lb-ft of torque. 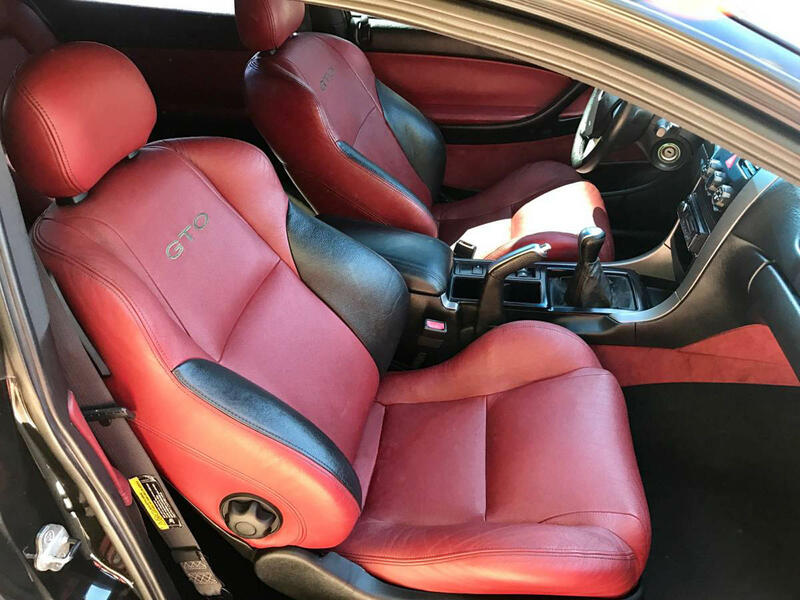 The car sports a black exterior with red leather on the inside, and has never been in an accident. 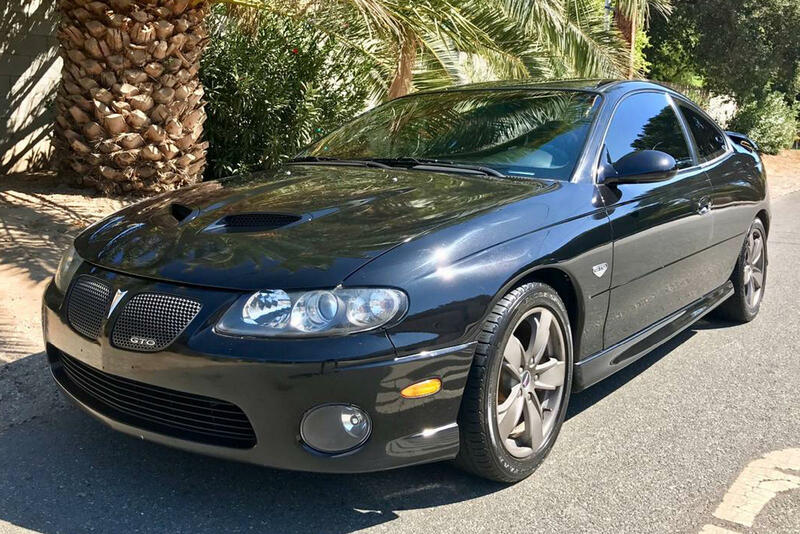 The total mileage sits at 132,000 with a six-speed manual transmission. 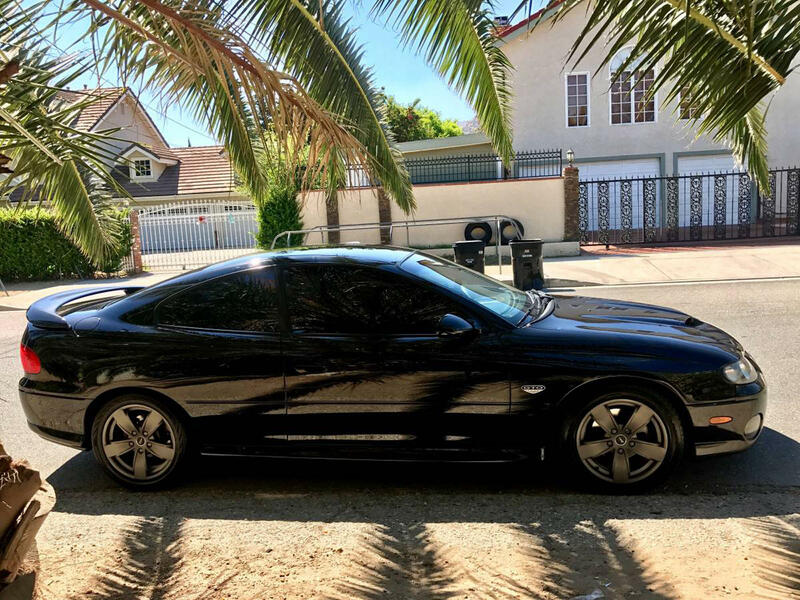 It might not be considered a classic just yet, but considering all of the above, a price tag below $10,000 seems like a steal. Interested? Check out the listing here.